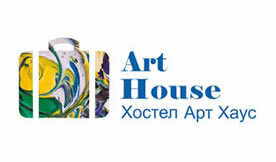 I don’t apologize that I chose this hostel because there`re everything to live: comfortable rooms, untypical kitchen, Wi-Fi, douche, PСs, warmhearted personal… Attention: this hostel is placed not far away from Kremlin (just a 5 minutes afoot). Though a location in centre it`s not expensive like a others! And all of this makes a time unforgettable! 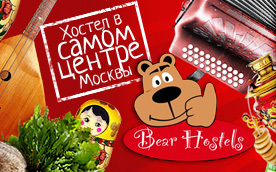 Because of I recommend to all my friends, who gonna visit Moscow this hostel.